Boasting market-leading options available across an array of categories from dynamic preparation, refrigeration, cooking, combi ovens and ware washing, Electrolux Professional’s comprehensive range of food service solutions is able to provide robust and reliable solutions tailored to the daily demands of catering in the education sector. With capital investment often hard to come by, Electrolux Professional provide Express Finance service, which offers access to flexible finance options and 24-hour delivery available on a selection of core products. 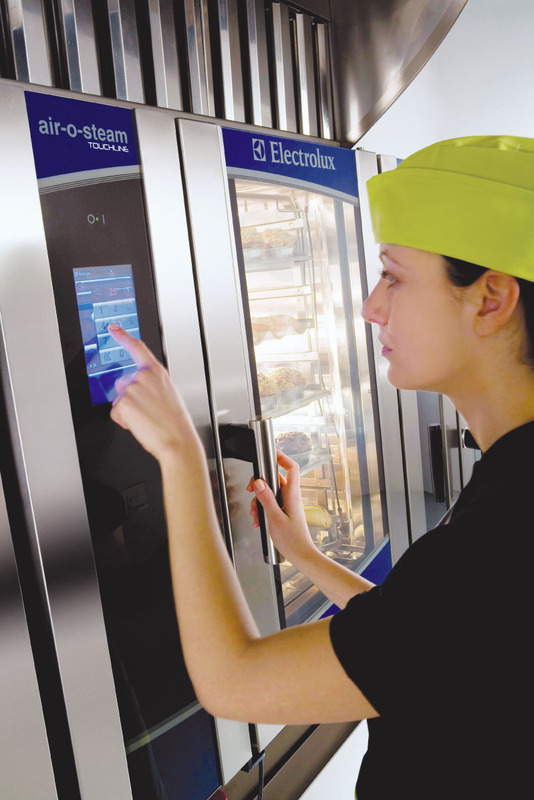 Schools can get their hands on everything from Electrolux’s flagship combi ovens to our super-efficient refrigerated cabinets and counters – with bespoke training available at our global Center of Excellence in Luton. 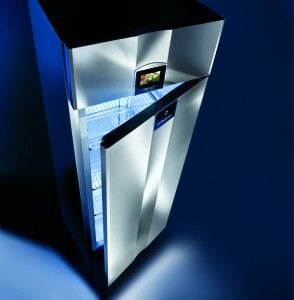 For more information on Electrolux Professional’s range of state-of-the-art kitchen equipment, visit www.electrolux.co.uk/professional.